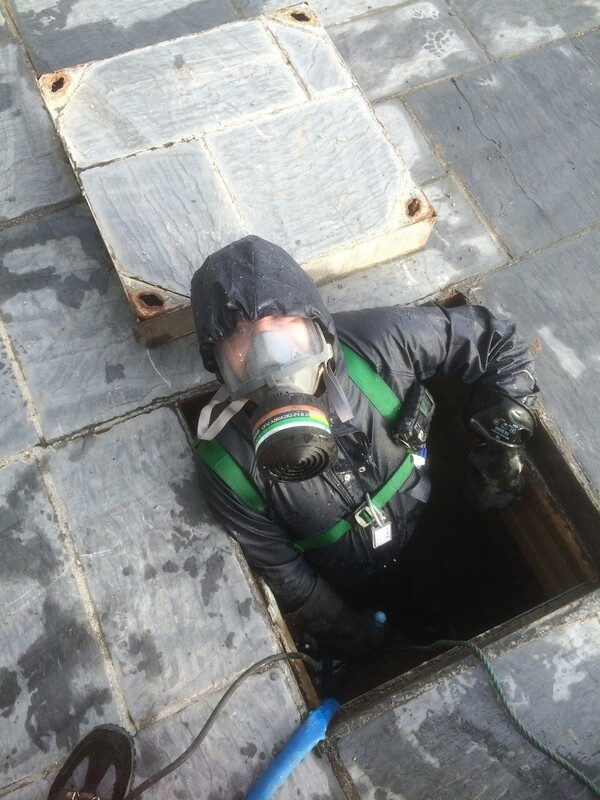 The 3 day Confined Space Training Course is ideal for providing delegates with a thorough understanding of the dangers of confined spaces and to enable delegates to enter and leave confined spaces using escape sets and full working breathing apparatus. To train delegates in rescue techniques using breathing apparatus. The course lasts 2 days.